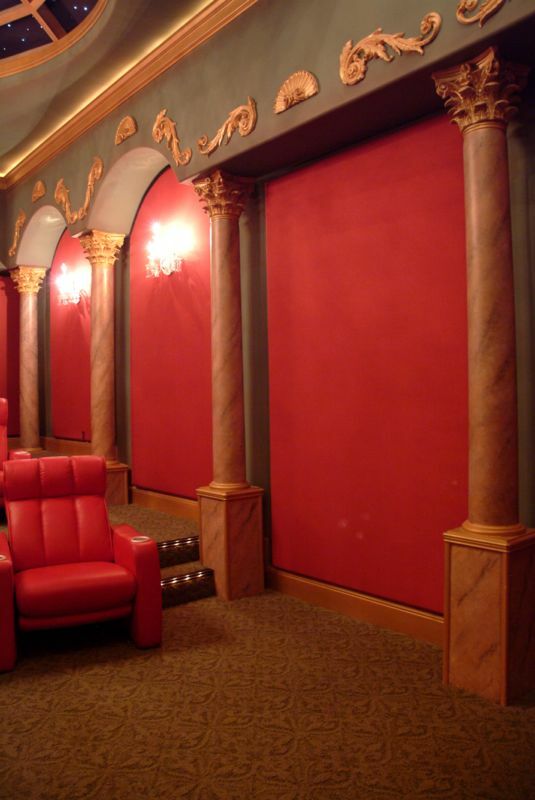 This Theater, Where to start? 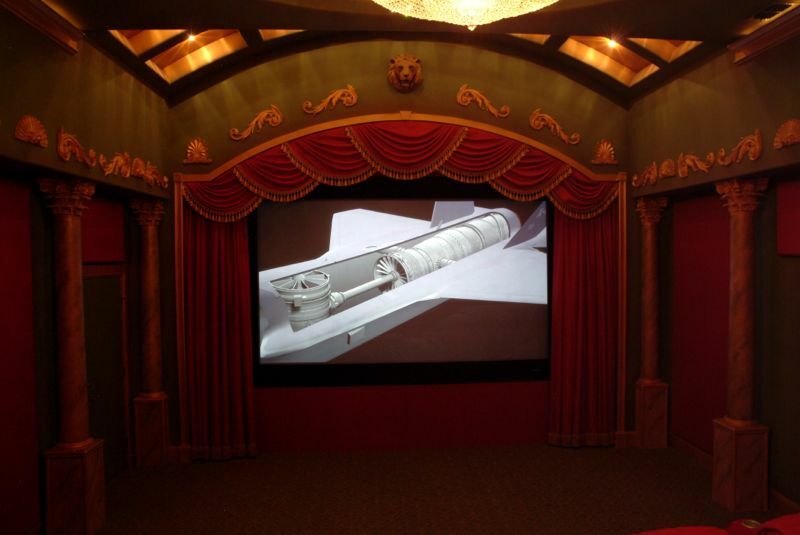 The first 150" Rear Projector Screen build by stewart film screens for a home. This technology gives you a perfect image, lights on or off. The projector is reflected off 2 mirrors in a sealed dark room. If you are wondering YEA it was tough to calibrate. A state of the art Genelec Speaker system. And did we mention 11.2 Surround System, that is 11 Sourround speakers and 2 Sub-woofers, all powered by Genelec Amplifiers with a Parasound pre-amp. 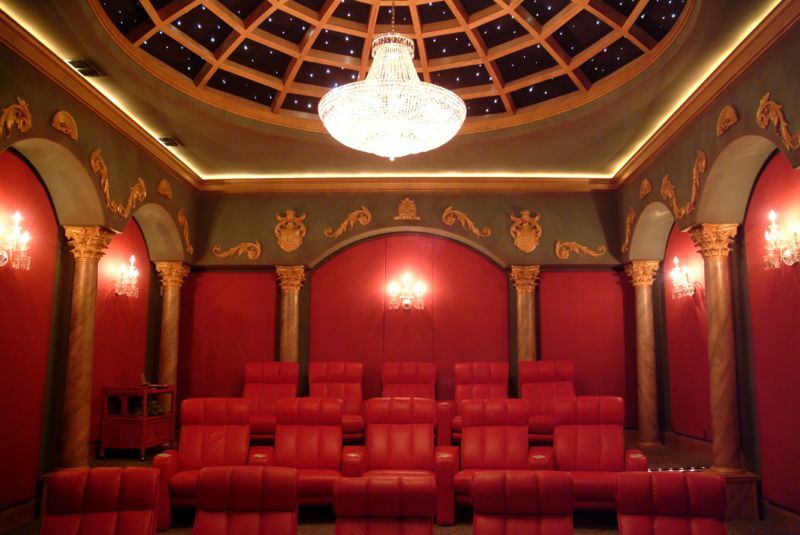 And dont forget the fiber optic star ceiling. 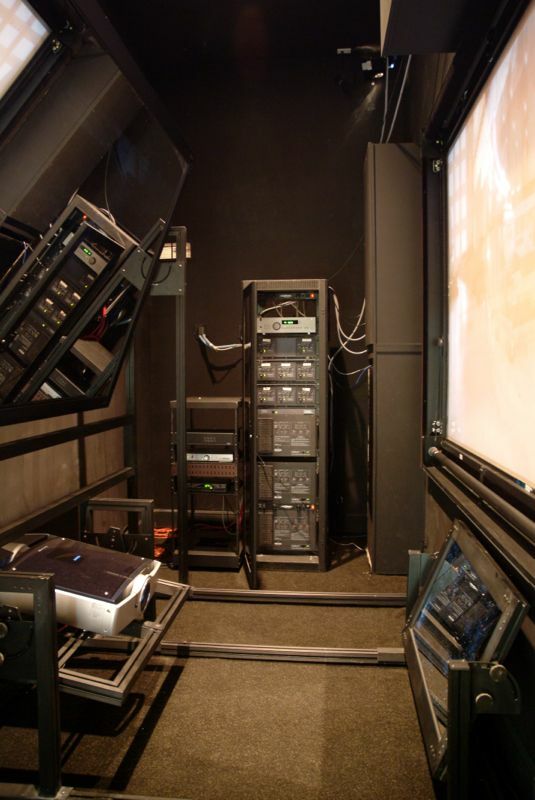 All this controlled by a Crestron wireless control system.